A MAN has been hacked to death in a suspected 'honour killing' in India after marrying a woman from a higher caste. An honour killing refers to a murder of a person by a family member motivated by a belief that the victim had brought "shame" to the family. Many times, the victims are killed for marrying outside their caste or religion. 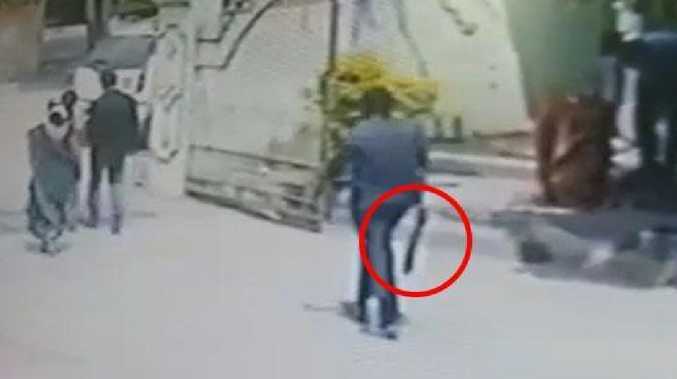 Pranay Kumar, 24, was murdered in front of his pregnant wife Amrutha Varshini, 23, outside a hospital near the city of Hyderabad on September 14. 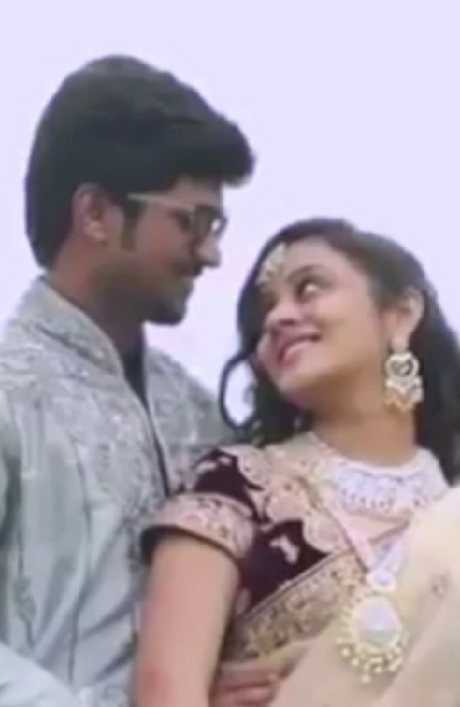 The couple wed in January against the wishes of both families - Pranay was a Dalit Christian of the Mala caste (a lower caste) and Amrutha belonged to the Vaishya caste (a caste group categorised as Forward),The Sun reported. The murder took place after the pair returned from a private hospital where Amrutha had undergone a check up. The pair, who have only been married nine months, were expecting their first child. According to local reports, a man had attacked Pranay with a knife from behind, hitting him on the head, then again while he had collapsed to the ground. 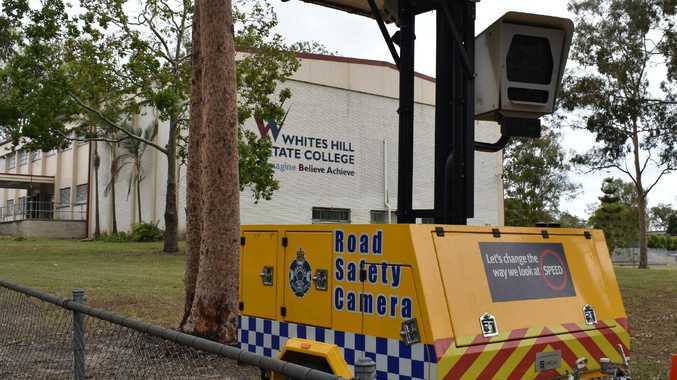 The man, who was seen on CCTV, then fled the scene in a car. Amrutha tried to stop the assault. She ran into the hospital to try and get help but Pranay succumbed to his injuries. 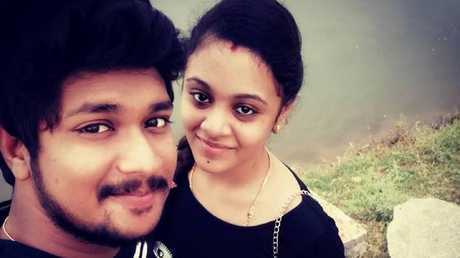 According to the Gulf News, police have arrested Amrutha's father and uncle in connection with her husband's brutal death. 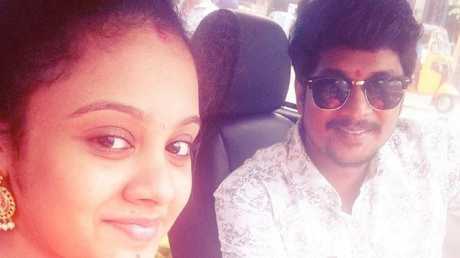 The Mirror reported that Pranay's parents recently accepted the marriage and hosted a wedding reception for the couple on August 17 but Amrutha's family wouldn't accept the union. Local media reports that some members of his family believe the gruesome murder was triggered by a wedding video Amrutha posted on Facebook. It is understood that the two men involved were Amrutha's father and uncle. Amrutha told Gulf News that she believes her father and uncle are allegedly behind the murder. "Let him be my father but I want him to be hanged for killing my husband. They have done it because Pranay loved me and married me," she said. "If I had not come to hospital my husband would be alive today", she said. "When we were going together (to the hospital) somebody hit him. When he fell down, they killed him. I could not see who the killer was. But my father was planning to kill him and he was keeping an eye on our movements for a long time. My mother had warned (us) about his intentions", Amrutha said. According to The Mirror, police said they called Amrutha's father into the station in March to question him about whether he planned to use violence against his son-in-law but he insisted he didn't. 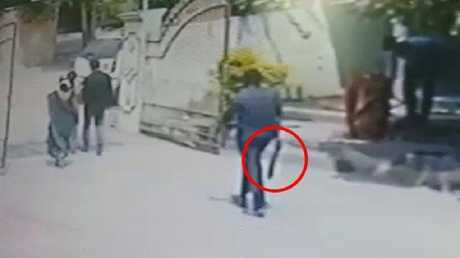 Deputy Superintendent of Police for Nalgonda Srinivas, who is investigating the case, told TNM: "I had my suspicions about the father and had warned the couple in August. "I suspected some untoward incident could happen as the issue was caste-related. "When they held the reception in August, we gave out notices and had deployed a few police officers at the venue so that nothing bad happens." Police are tight-lipped about the role of Amrutha's uncle in connection with the case and said the "investigation is progressing fast". In 2016, The Huffington Post revealed that honour killings reported in India increased by 796 per cent from 2014 to 2015 - the highest such crimes were in Uttar Pradesh, where 131 honour killings were reported.